Entries with tag umler . 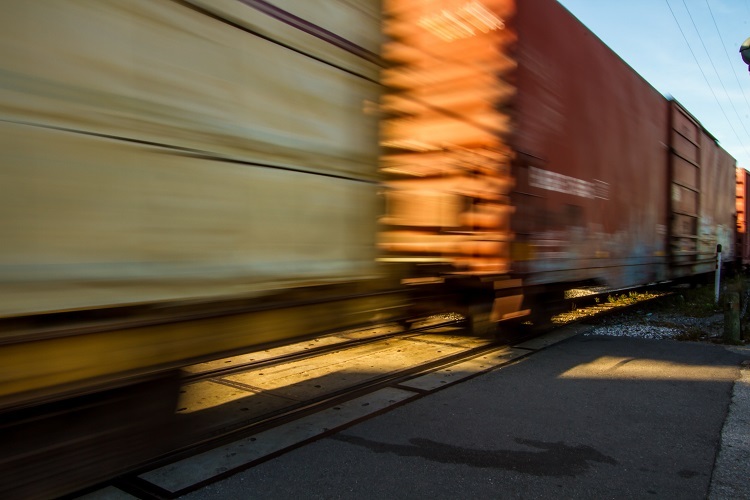 The North American railcar fleet grew by about 21,000 cars through July, adding about 5,500 grain or fertilizer covered hoppers, 4,500 tank cars and 3,500 plastic pellet covered hoppers. 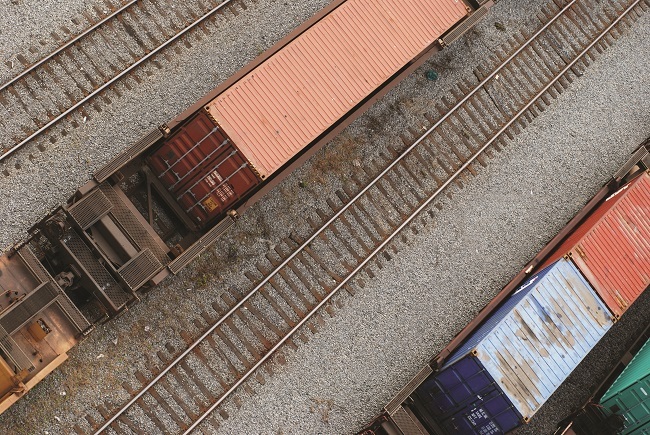 Those were among the takeaways from a recent Railcar Outlook and Overview panel featuring Railinc Senior Analyst Dr. David Humphrey and others at Cowen and Company’s 10th annual Global Transportation Conference. The entire panel session is available below. Railway Age also published a recap of the discussion.